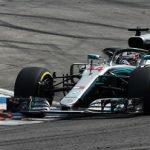 Mercedes boss Toto Wolff has warned that a no-deal Brexit scenario would “massively damage” Formula 1’s many operations currently based in Great Britain and would make it difficult for the reigning constructors’ champions to remain based in the UK at Brackley. 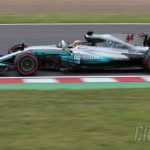 Speaking in front of a packed media audience on the first day of pre-season testing in Barcelona, Wolff fielded several questions on the subject and expressed his fears on how damaging Brexit could potentially be for Mercedes and all of its UK-based rivals. “Brexit is a major concern for us and should be a major concern for all of us that live in the UK and operate out of the UK,” said Wolff. 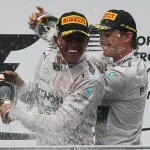 “We’re moving in and out of the UK, our people move in and out of the UK, the way we’re getting parts and services is just in time at the last minute into the UK, and any major disruption with borders and taxes would massively damage the Formula 1 industry in the UK. “Our team is an international team [with] around 15-20 different nationalities in our team, many EU citizens, and there is uncertainty at the moment as to how the industry is going to be impacted by a no deal Brexit or a Brexit that is going to be damaging to, for me, one of the outstanding industries in the UK. The UK is scheduled to leave the European Union on March 29th, but the government appears to be no closer to agreeing on a divorce deal. 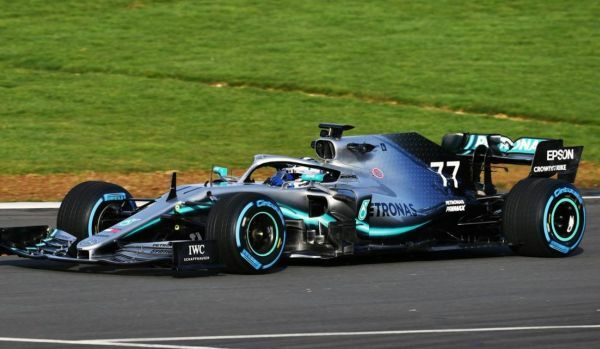 Mercedes basing F1 operations in the UK, along with rival teams McLaren, Red Bull, Williams and the now Canadian-owned Racing Point, and Wolff fears a no-deal scenario could destroy the UK’s F1 industry. “We’re racing team operators and not politicians. As racing team operators and businessmen, we would always think that rational thinking is going to prevail and eventually protect an industry and protect the British economy,” he said. 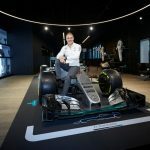 “I think that what we have seen at least, Formula 1 feels very much exposed to the decisions that could be made on a political level, and it is a risk for our people and a risk for the industry. “David [Richards] and I discussed it over the Christmas period, whether we should actually write a letter and get involved or not. He felt like as the head of British motorsport, that we need to do something because the industry is at risk. 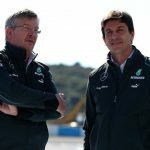 Wolff added that his team has already begun preparing for a no deal scenario, and has conducted research along with the Mercedes-Benz car division as to what the impact could be. 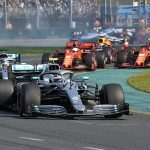 “We are looking through various scenarios with Mercedes Benz UK because it not only impacts Formula 1 but it also impacts the mother brand in terms of getting cars and parts in and out of the country,” said Wolff. “I can see very much that if a no deal Brexit would happen like having been discussed, I think it would have a major impact on our operation going to the races and getting our cars developed and ready so that is a nightmare scenario that I don’t want to even envisage.